ALEX COGHE´S Review on my book "SLICES"
Alex Coghe is a respected editor and photographer based in Mexico and he wrote a great review on my recent book Slices which you can now download for FREE. Article on my PHOTOBOOK "SLICES"
Finally! 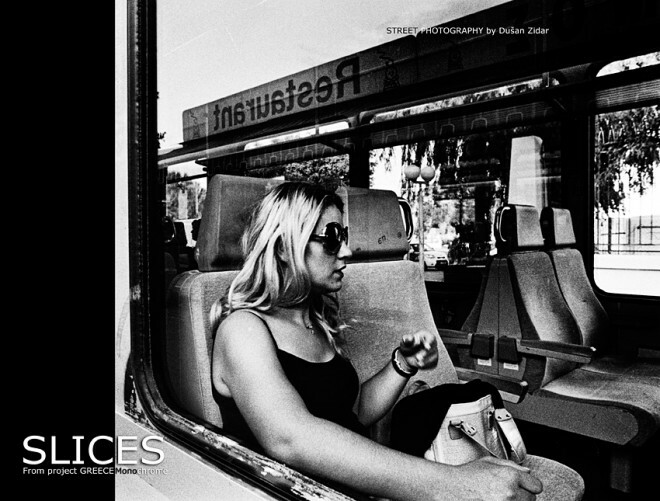 Photobook "SLICES" from travel around Greece is printed. 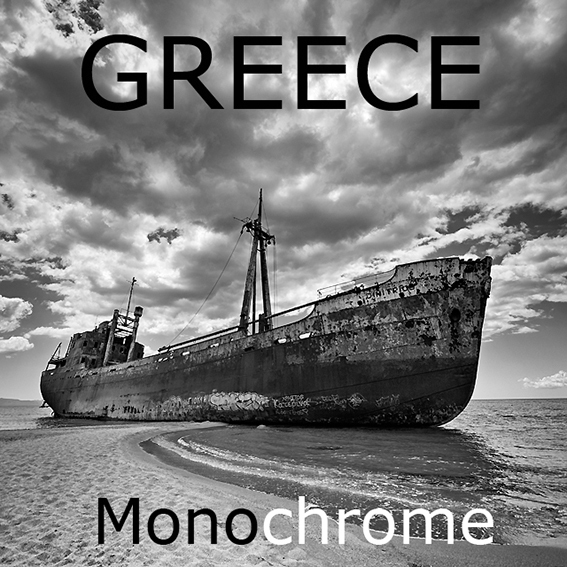 It all started with a project "GREECE Monochrome on INDIEGOGO startup page and it is now completed. The book is printed in two formats - 34 b&w photographs in limited edition of 20. 16pcs still available.. Send me on a PM if you are interested. It’s official! Check it out!! 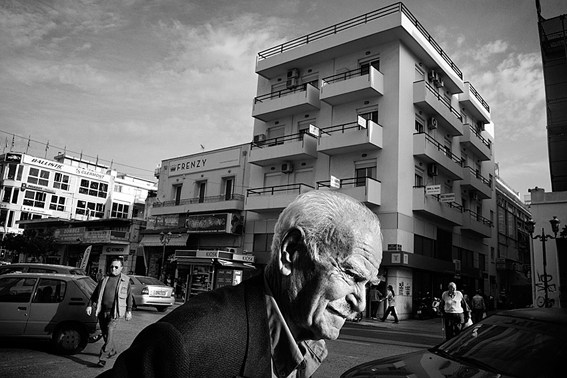 Indiegogo campaign for the “Greece Monochrome” project is finally out! Help us spread the word & please share & like our Facebook page! Thank you!!! Zdaj tudi uradno!! 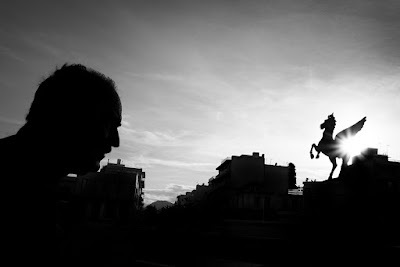 Indiegogo kampanija za projekt “Greece Monochrome” je končno startala! Pomagajte prenesti informacije in prosim delite in lajkajte najino Facebook stran. Hvala!!! 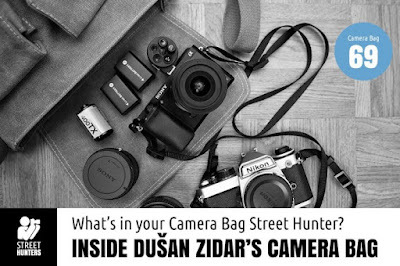 All rights Reserved, 2014, Zidar Dusan.